03 April 2013: The Jaguar F-TYPE has been declared the 2013 World Car Design of the Year. 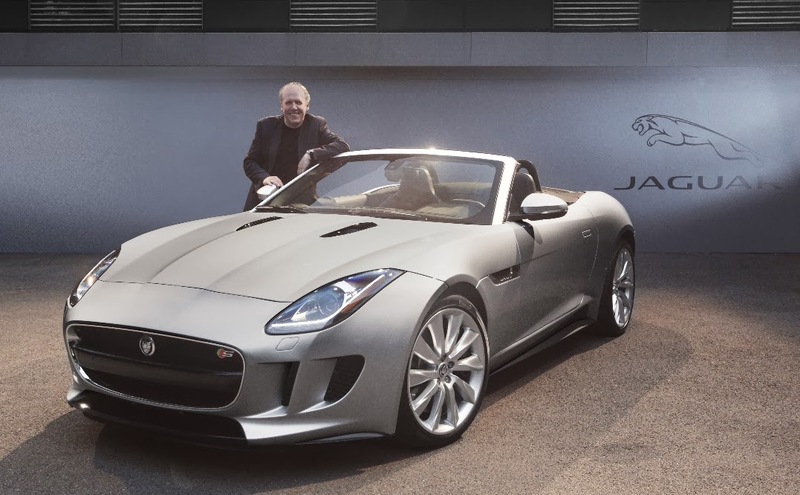 Ian Callum, Director of Design, Jaguar, said: "No design project has given me greater pleasure than the creation of the F-TYPE. It's a project I've looked forward to from the moment I joined Jaguar, and it's one that's given my team and I great satisfaction. The F-TYPE is a sports car that is true to Jaguar's design values – beauty of line and purity of form – and I'm honoured that the World Car of the Year jury has recognized our work with this award." Some 43 cars were considered for the award and this selection was reduced to a shortlist by an advisory panel of design experts before final consideration by the 66 World Car of the Year jury members. Click here for a complete interview of Ian Callum, Director of Design, Jaguar with Raghav Sarma.